“First impression is the last impression” and “A picture is worth thousand words” are the two phrases that are applicable on the website designs, don’t they? Whether you want to showcase few products, display food items or add the trending Apple products, websites are must. 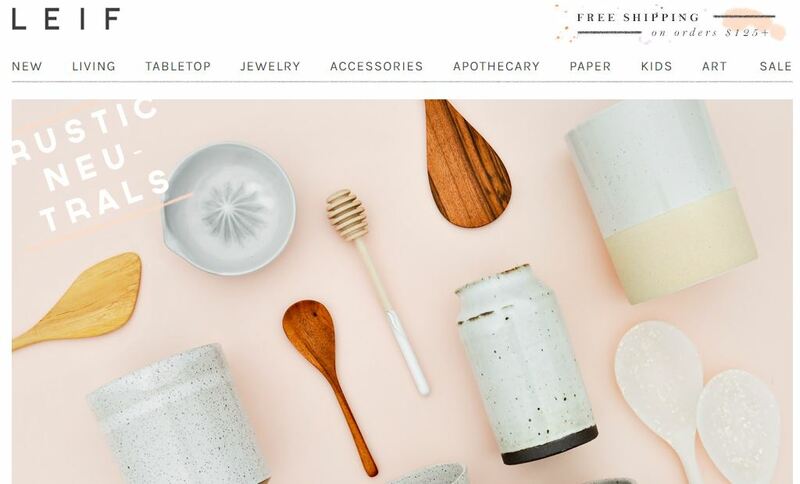 People love to browse beautiful websites especially when they sell products so today I am here to walk you through the stunning ecommerce website designs from across the globe. It is a very common saying that people buy what they feel is attractive and eye-catching. Clearly, if your site is not up to the mark, not appealing or the products are not nicely displayed, chances of you being neglected over the competitors are high. To boost the sales and marketing, you must know that a smart design with all the necessary elements is a key to success. Check out this list of web designs to get some real inspiration on designing a new website or going for a makeover of the existing site. Fifty Three is the space to create ideas. This website offers a chargeable pencil that is equipped with a wireless connection which never fails to work in the extreme conditions. Spend more time in creating and don’t worry about other things. 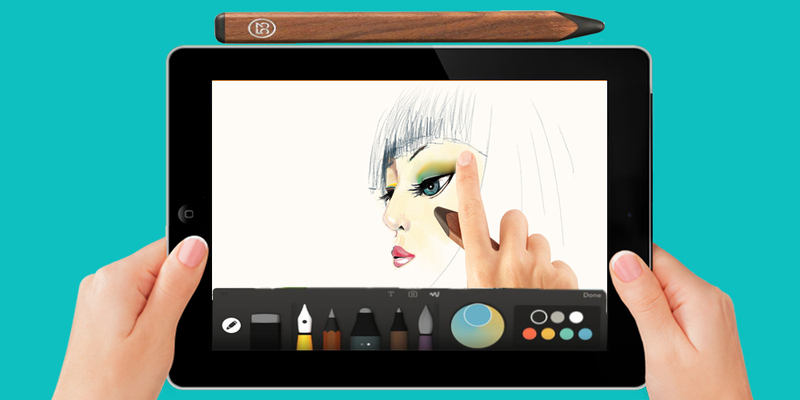 Doesn’t it seem great using the pencil as a stylus? Beautiful website that design, sources and buy unique furniture items from across the globe and then sells it to the customers. Fun colors, rustic furniture, expert craftsmanship and distinct finishing are some of the amazing features of our items. When you visit the website, the banner lures you instantly. As you scroll down, the website keeps you hooked due to the splendid designing. This website feeds the hungry children in local areas and around the world, whose parents work in awful conditions. A website with white background is as peaceful as the color. Look at the website and you will feel relaxed while shopping for bedding, pillows, bath, duvets, loungewear and the cottage shop etc. Fine linens and cotton material is sold on the site across Canada and the US. Don’t miss seeing out the pristine layout and immaculate collection though! Get smitten with Canadian designs at Victoire, the boutique. 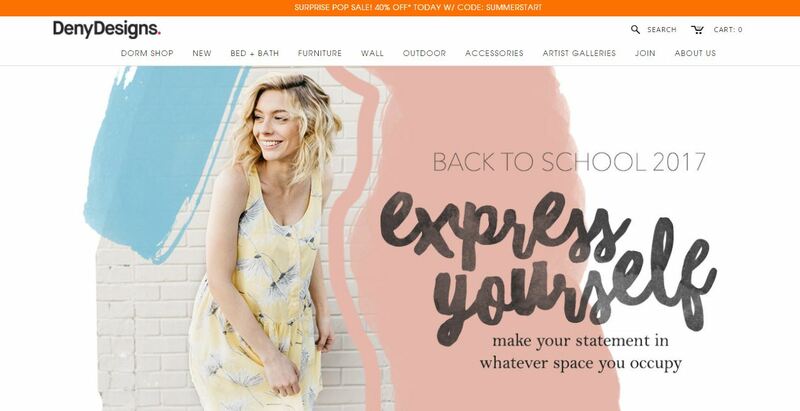 It is a beautiful ecommerce website by Shopify that deals in a mix of ideas and trends with classic pieces. Enjoy a seamless shopping of the Canadian designs made by Canadian designers and manage to look great always. Ugmonk is a shopping website with modern aesthetics and appearance. It deals in clothing, workspace items, everyday carryalls, print materials and much more that spruce up your lifestyle owing to the uniqueness the products has. A great brand dealing in exceptional menswear that is designed keeping in mind the ultimate luxury and quality. The products listed here are highly durable and stylish which are manufactured especially for luxurious people out there. Yet another website for menswear, Greats is a footwear brand that is focussed on making high quality products to suit every foot. The products are sold to the customers directly without any middleman which cuts down the extra cost and people can have the fine footwear at affordable prices. As the name suggests the website deals in all types of products for the level riders. It has store front as well as online shop which make it easy to buy products for a wider market. Get access to nice top gear including trucks, stickers, wheels, accessories and much more required for boarding. Dealing in the bittermilk cocktail mixers, this website has an appealing layout that induces interest among the cocktail enthusiasts to spend money. Unique and quality cocktail mix is sold here. Also, you can find recipes to make it at home when you wish not to buy here. Stock up the bathroom with scented soaps, buy a coffee mug, find a beautiful indoor plant or check out the huge collection of thank you notes to keep a track of your daily life. LEIF is an awesome website with striking layout that helps in lending a unique style of statement to your lifestyle. Colossal is everywhere with its unique designing. National Geographic and Architectural Digest have featured this website and you can clearly take an idea how popular it is. Want to explore inimitable items with distinctive designing? 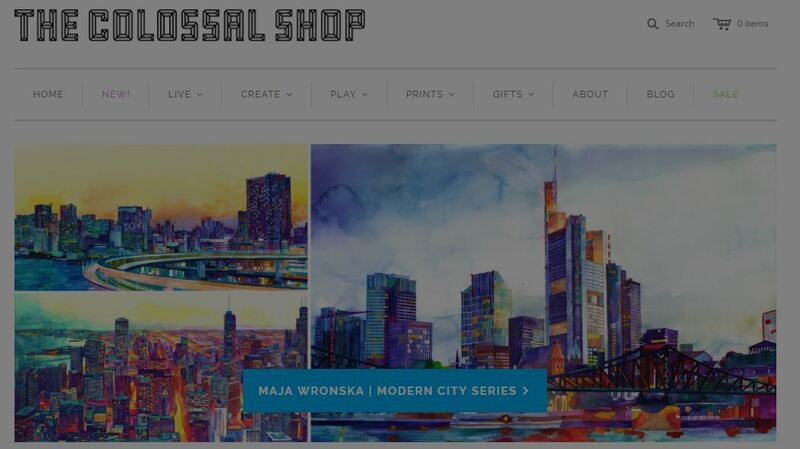 Colossal is a one stop solution, go ahead and check out. Last on the list is Deny Designs that has a colourful layout which engages the viewers to a great extent. Shop the wonderful collection of bedding, bath, wall items, outdoor accessories, artist galleries etc. to spice up your living space. Enjoyed exploring these websites? Stay tuned and I will be back with stunning web designs made using Shopify.